Trees provide people with many natural benefits: cleaner air and water, reduced storm-water runoff and soil erosion, and priceless natural beauty. Trees have also been shown to improve property values and enhance community well-being. 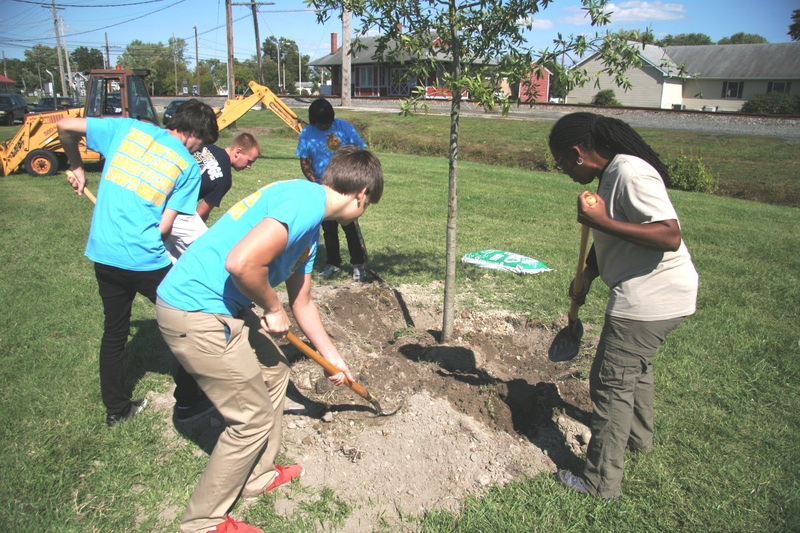 That’s why the Delaware Forest Service Urban and Community Forestry Program is seeking to partner with nonprofit groups to improve Delaware in these ways. The U&CF Program will award eight (8) grants in the amount of $1000 each.